If your home has ever lost electrical power during a storm or other type of electrical outage, you’re probably well aware of how dependent we’ve become on electrical power. Without it, practically nothing works, from appliances and lights to computers and air conditioners. 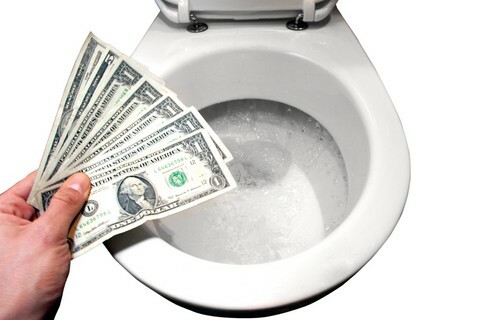 Even some types of phones and heating equipment become worthless. Electricity is integral to our way of life. A home’s electrical system includes incoming power lines, an electric meter, a service panel, subpanels, household wiring, electrical boxes, receptacles (outlets), switches, and, of course, the appliances, lights, and equipment that put the power to work. Other electrical systems in a house include wiring for home entertainment, such as cable television, home theaters, and audio systems, not to mention wiring for home communications such as telephones, security systems, doorbells, and intercoms. Working on home electrical systems can be justifiably intimidating. Home wiring can be dangerous, depending upon the type. Standard-voltage electrical wiring, which serves electrical outlets, lights, and appliances must be handled carefully to avoid shock or electrocution. But, if you follow expert instructions and turn off the power to circuits and devices before working on them, you can do this type of work safely. Low-voltage wiring for cable television, speakers, and security systems is very safe for do-it-yourselfers to handle. 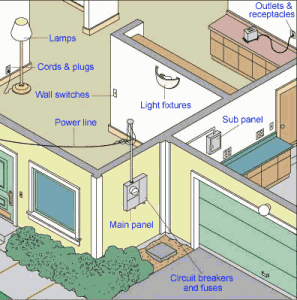 This section of HomeTips offers information and instruction on a house’s electrical system. To safely work on your home’s electrical system, you need the right tools. All are common and inexpensive. In the Electrical Tools Buying Guide, we take you through 8 tools that will allow you to work on virtually any electrical repair or project. A home electrical system is an intricate maze of wiring designed to deliver power from a local utility to your home safely and efficiently. How a Home Electrical System Works is an overview that includes a diagram of the various components and some of the devices they serve. From there, we start off with a primer of electrical terms and then take you through how your electrical service works, an understanding of your electric meter, and detailed descriptions of your main electrical panel and branch panels. If you have any discomfort working with your electrical system, you should not hesitate to call in a professional. Still, if your system is having problems, you may be able to easily troubleshoot the cause. In Troubleshooting Home Electrical Problems, we detail the most common problems and how to diagnose them. 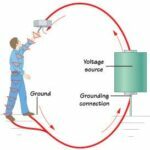 One of the keys to safely working on an electrical system is to ensure that all circuits are properly grounded. For more information on this, see Electrical Grounding. Electrical panel controls the circuits that serve rooms. Even if you have no desire to work on your electrical system, for safety reasons you should know how to turn off the electricity to your house. Fortunately, it is an easy process, detailed in How to Turn Off Your Home’s Electricity. Part of your home’s electrical system functioning safely is having the capacity to power all the appliances and devices you have or plan to purchase. We show you how to calculate your home’s energy usage. Then, in How to Map House Electrical Circuits, we discuss why it’s a good idea to have a map of your home’s electrical system.